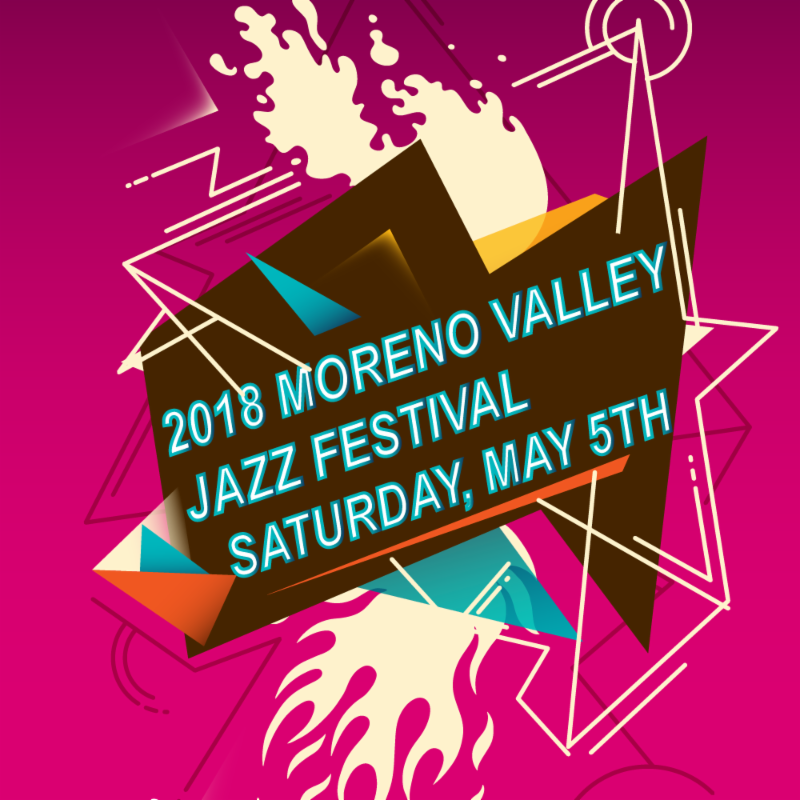 Enjoy great music while giving back to our community's youth music programs at the 2 nd Annual Moreno Valley Jazz Festival on Saturday, May 5. For just $5, you can enjoy performances from 10 jazz bands from local middle and high schools. At 5:15 p.m. the school district’s Honor Band – made up of the best of the best jazz musicians throughout the district – will perform. The Riverside Community College Jazz Band, which is ranked the number one community college jazz band in the country, and renowned professional trumpeter Gary Gopar will give special performances. 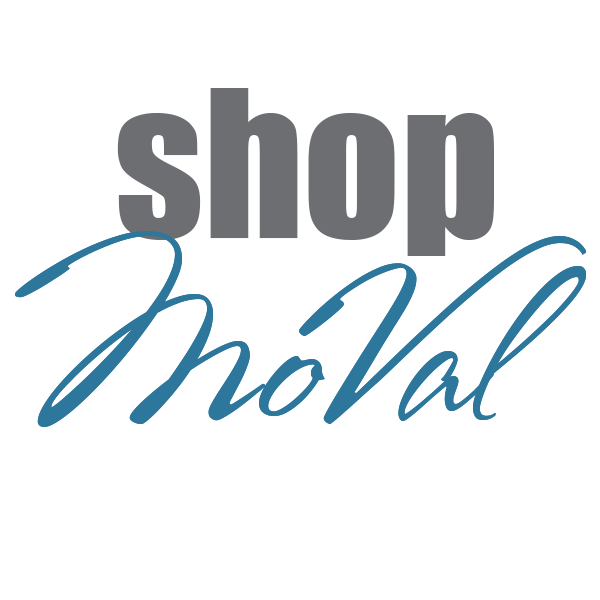 All proceeds will benefit school music programs and other community projects. 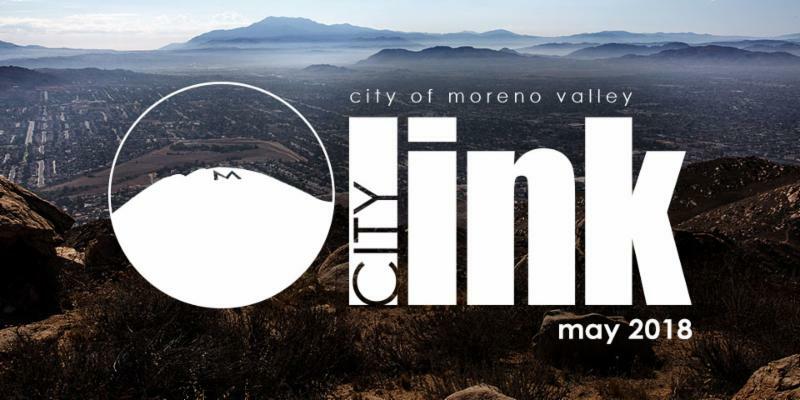 This event is sponsored by the Moreno Valley Morning Rotary Club in partnership with Moreno Valley Unified School District and the City of Moreno Valley. For more information about this fun community event please contact Jeff Swigart at 951-500-6614. 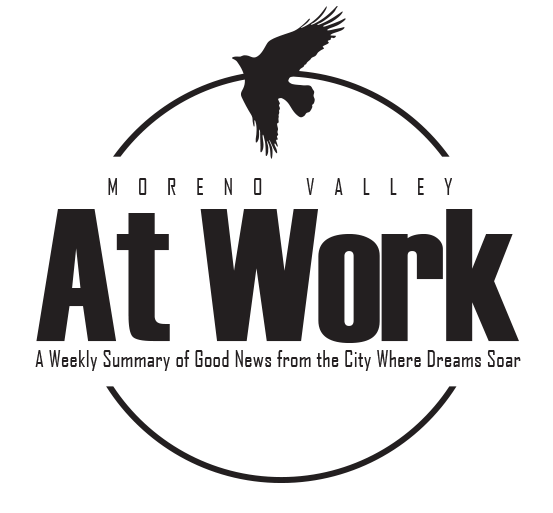 On May 28, the City of Moreno Valley will honor the sacrifices of these selfless heroes. 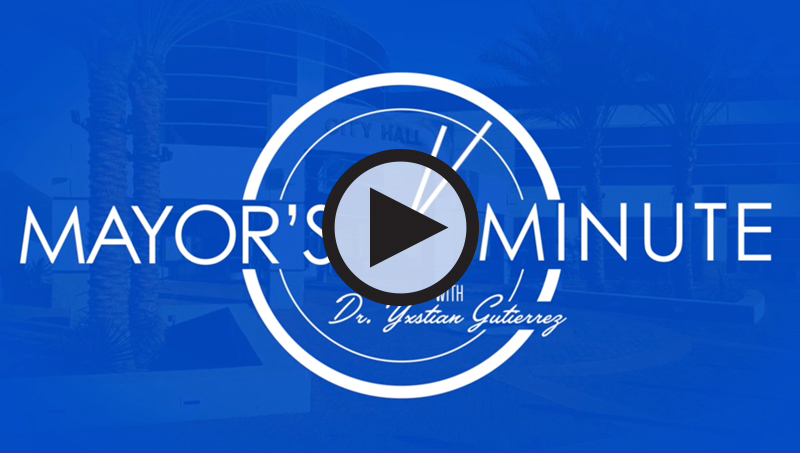 At 2 p.m., Mayor Yxstian A. Gutierrez will preside over the City’s Memorial Day Ceremony at the Veteran’s Memorial located at the Moreno Valley Civic Center. Colonel Matthew J. Burger, Commander, 452 nd Air Mobility Wing, Air Force Reserve Command, March Air Reserve Base, will deliver the keynote address. A reception with light refreshments and a display of student artwork in honor of fallen heroes will be held immediately after the ceremony. Burgers, brews and ice cream – oh my! Whether you want to grab a quick bite, or to sit back, relax and stay a while, our newest culinary options are sure to tap into your taste buds and have you hunger for more. But water comes with the potential for great danger. Things like unattended tubs and buckets filled with shallow water are not often thought of as drowning dangers. But they should be. The reality is that children, and even adults, can slip under the water silently and without much commotion. 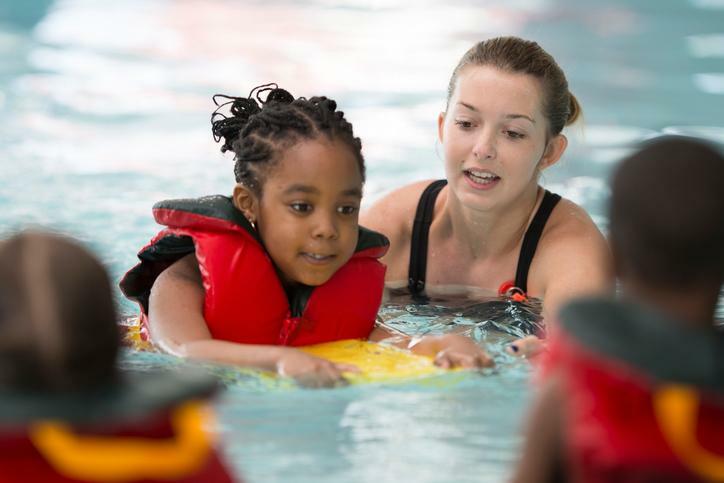 Even more frightening, drownings can sometimes occur even with a house full of adults and children. 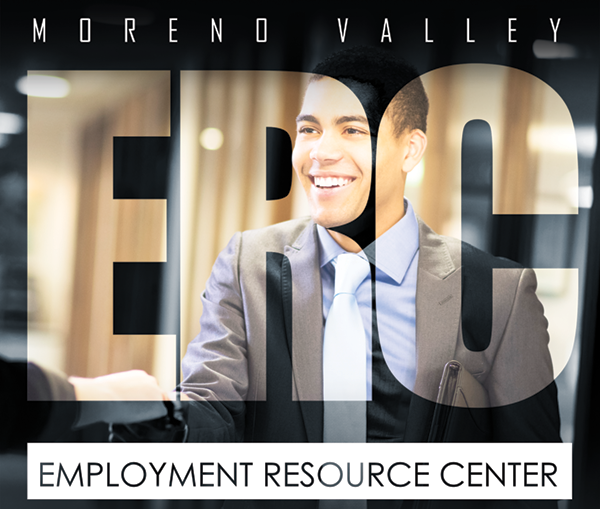 The ERC offers monthly workshops on how to write a winning resume, interviewing with confidence, and how to get started in high demand fields including logistics, government, and healthcare. 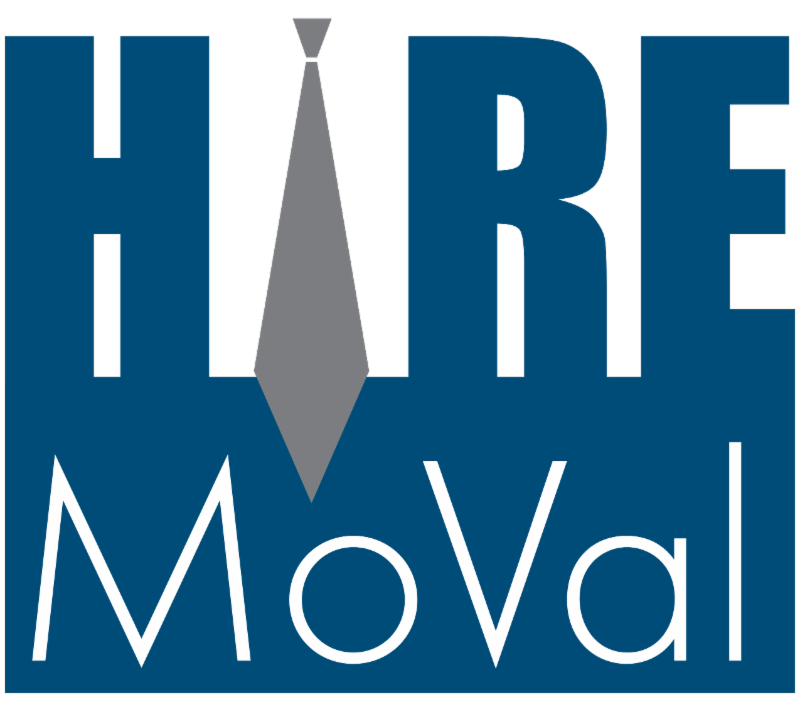 If you're looking for a job, sign up for the Hire MoVal Job Seekers email list at www.moval.org/hi removal to receive job announcements delivered straight to your inbox. Visit the ERC at 12625 Frederick Street, Suite K-3, in the TownGate Center, Monday through Thursday from 8 a.m. to 5 p.m. The ERC can also be reached at 951.413.3920.